Jameson Legal – David von Dadelszen is a kiwi ex-lawyer who has been working in recruitment in London for over 12 years. He specialises in helping kiwi lawyers find their way (not just in London, but in Asia and the Gulf as well). 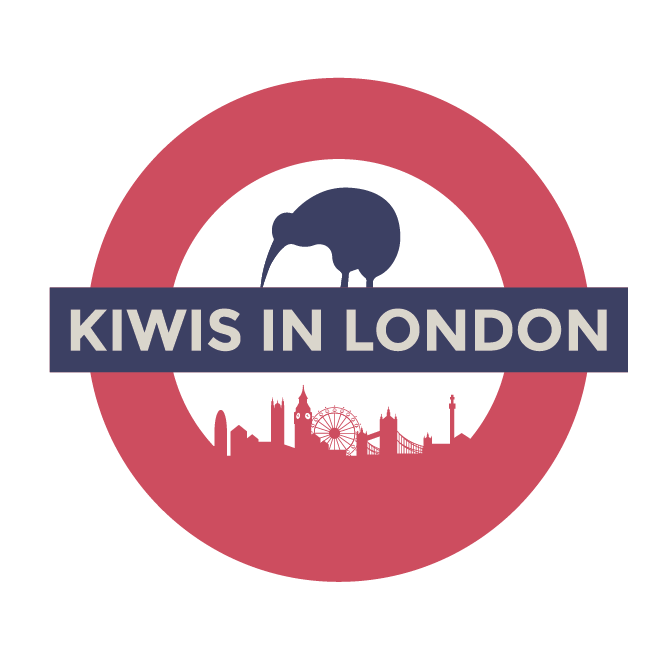 Jameson Legal works across the private practice (Jameson’s law firm team is the largest in London) and in-house markets, and David also runs a “Kiwi lawyers around the world” LinkedIn Group. Get in touch to hear more – DVD@jamesonlegal.com. Sellick Partnership Legal – Are you looking for an in-house legal role? Sellick Partnership specialises in recruiting for in-house law positions on an interim, fixed term or permanent basis across London & the surrounding areas. If you’re looking at relocating to the UK in the next 2-3 months, or you’ve just arrived, get in touch with our team today – we work closely with a wide variety of companies including within the Media, Retail, IT/Technology and Services sectors, many of which are in the FTSE 100 and FTSE 250. Our team can also offer advice on employment market conditions, guidance on London salary rates and general market advice for your field and are always looking to speak to motivated Kiwi and Aussie legal professionals. Contact our London office on 0203 741 8189, email us at london@sellickpartnership.co.uk or visit our website www.sellickpartnership.co.uk for more information.